Come celebrate with family and friends in a magnificent, one-of-a-kind setting. From the elegant Art Deco details and the stunning city views to the delectable food and the impeccable service, you can look forward to a breathtaking and unforgettable day. And every step of the way, our experienced and friendly staff is here to assist you with all the details. 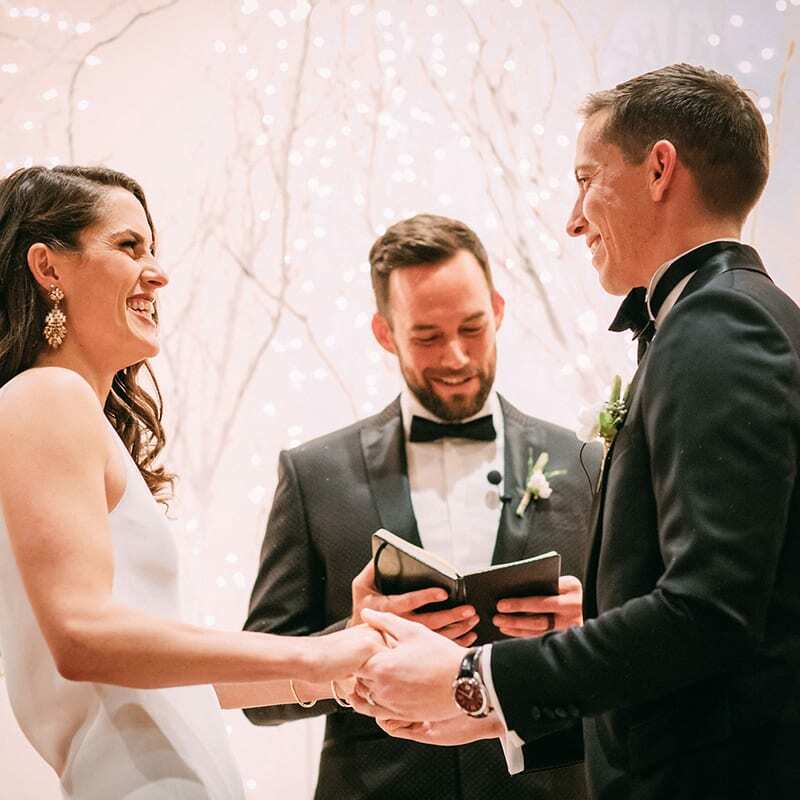 Onsite Ceremony & Reception CoordinationLeave the details to our wedding professionals so you can focus on the moments that matter most. 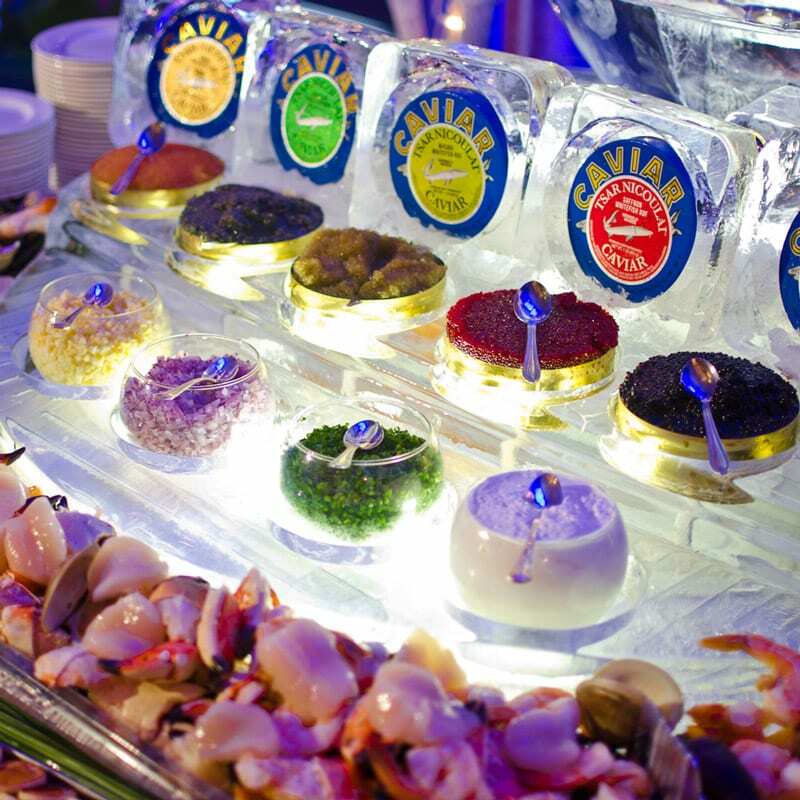 Event Planning & ManagementOur Executive Chef, catering professionals and outstanding service staff coordinate their skills and talents to ensure that your event is extraordinary in every way. Unique VenueA private club means that it’s just that – private. Enjoy exclusive access for just you and your invited guests on your most special day. 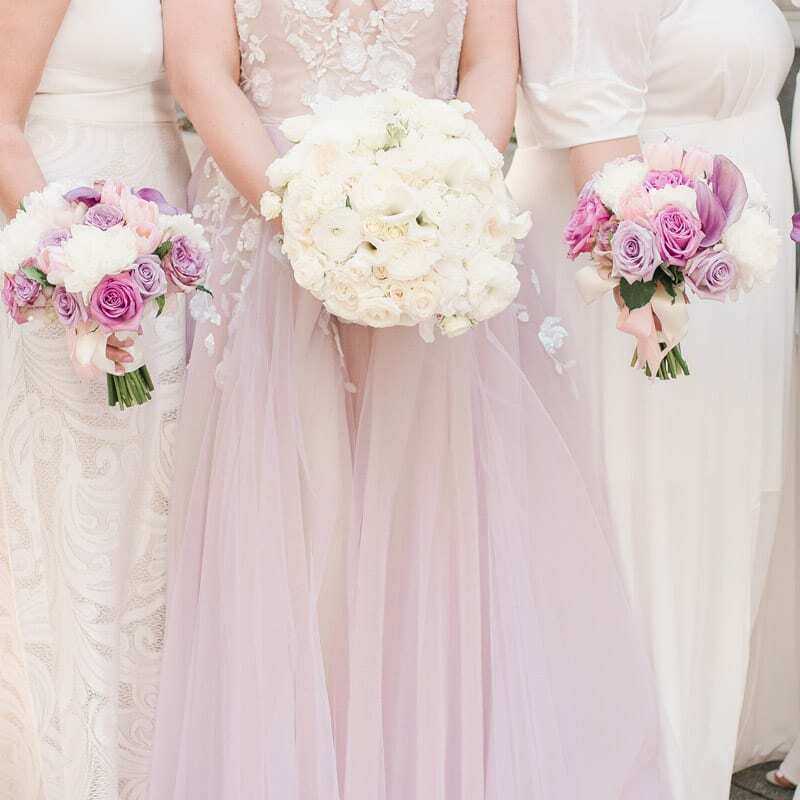 One-Stop ShoppingEvery detail, from tables, linens, and chiavari chairs to silver, glassware and fresh florals, and everything in between, we take care of it all. Exceptional CateringWith a focus on organically-farmed, market-fresh ingredients, our culinary team orchestrates a memorable dining experience that is sure to impress even the foodiest of the foodies. City ViewsCapture that perfect picture against the iconic San Francisco skyline. Special Event & Wedding Venues to Die for! 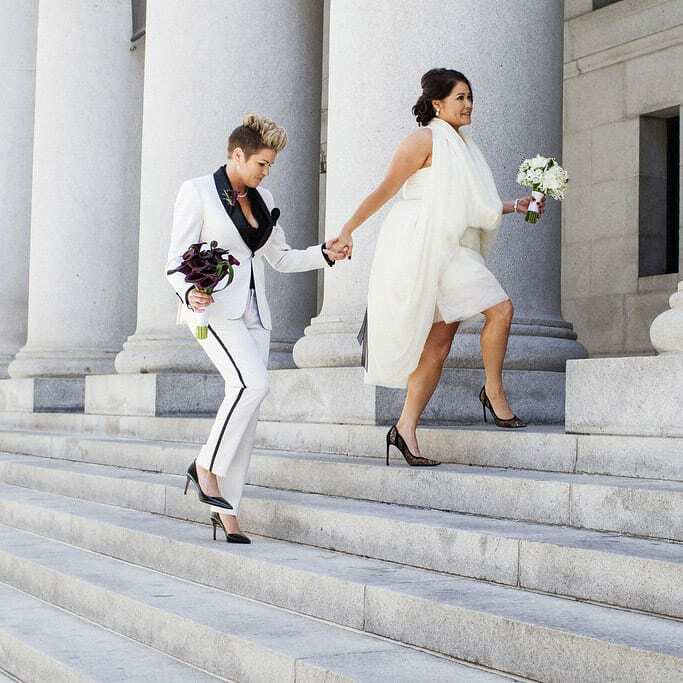 If you’re a bride-to-be in the San Jose, Oakland, San Francisco, or greater Bay Area, don’t stress out over all the details that go into planning a wedding. The City Club of San Francisco has everything you are looking for. From décor and your menu to the rehearsal dinner and reception venue, all you have to do is tell our event planning team your ideas and then let us do the rest! 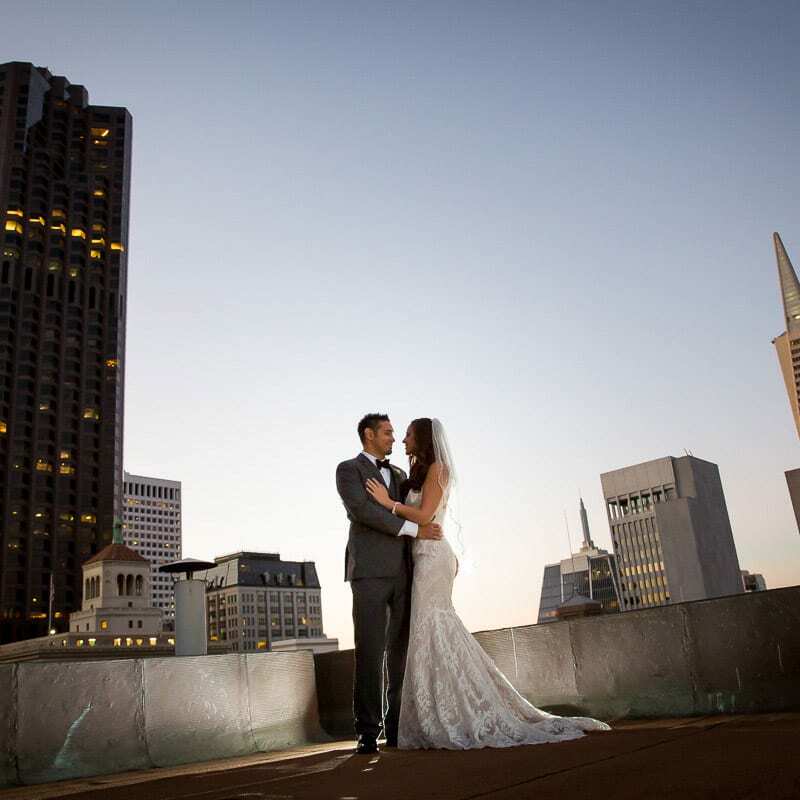 At the City Club of San Francisco, we have several onsite wedding ceremony and reception venues for you to choose from as well as special event coordination services to help you decide on all the important decisions for your big day! Every detail, from tables, linens, and Chiavari chairs to silver, glassware and fresh florals, and everything in between, we take care of it all. Leave the details to our wedding professionals so you can focus on the moments that matter most. Our event planning specialists have seen it all and have a plan for it, no matter what your dream wedding might be. Call us for exceptional food and breathtaking wedding venues! Don’t Lift a Finger for Your Rehearsal Dinner! 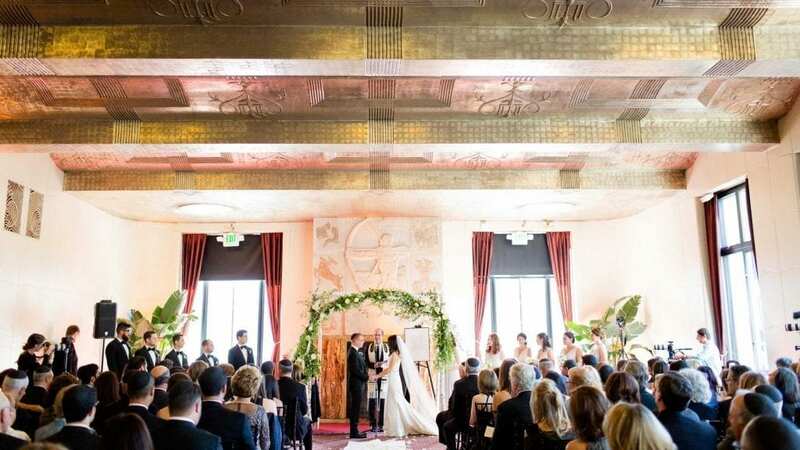 Are you already considering the City Club of San Francisco for your wedding ceremony and reception venue? Why not also consider it for your rehearsal dinner venue as well? We have private catering and dining options for all your special event needs, including delectable food options to make your rehearsal dinner unforgettable. The best part is that our event planning team will make the whole event run as smoothly as possible. All you’ll be required to do is sit back and relax with your family before your big day! 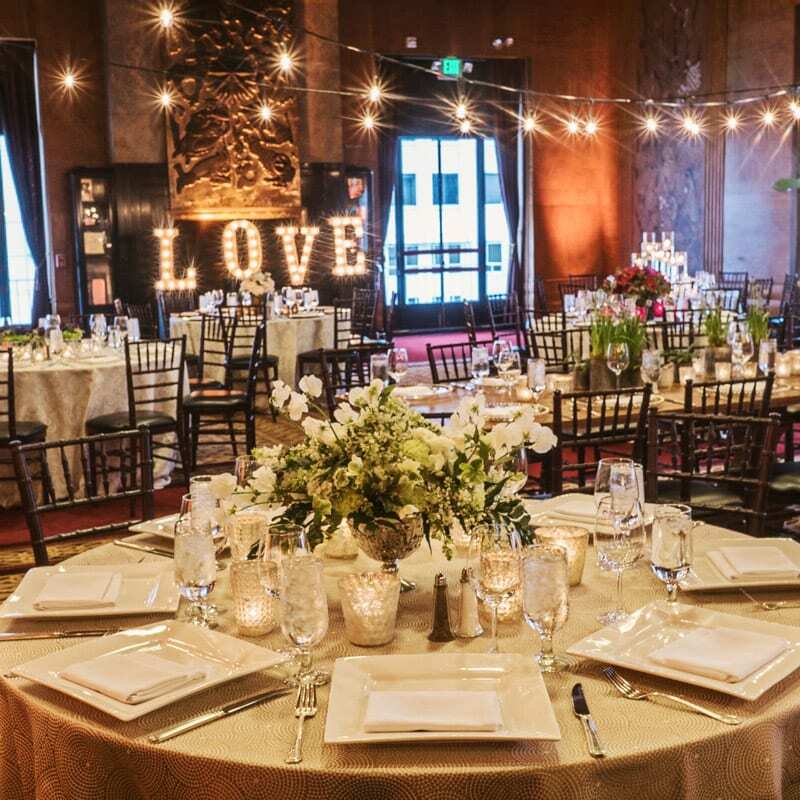 For any of your wedding or special event questions or concerns, give the City Club of San Francisco a call! We are here to help! Feedback From Our Satisfied Newlyweds!